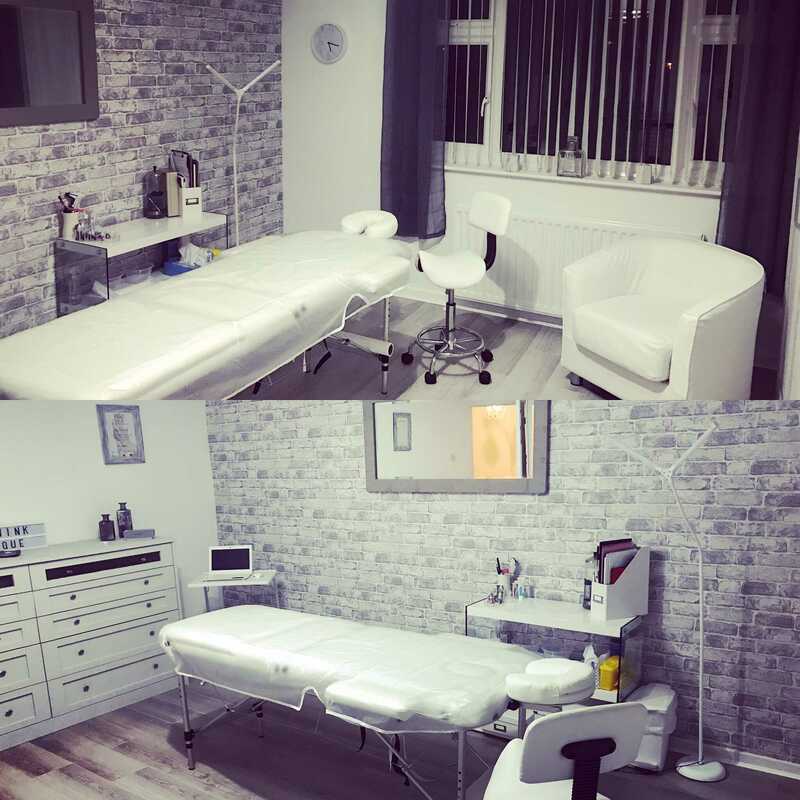 Welcome to iBrowink Boutique, a private Microblading, Cosmetic Tattooing and Aesthetics studio based in Peacehaven, East Sussex. 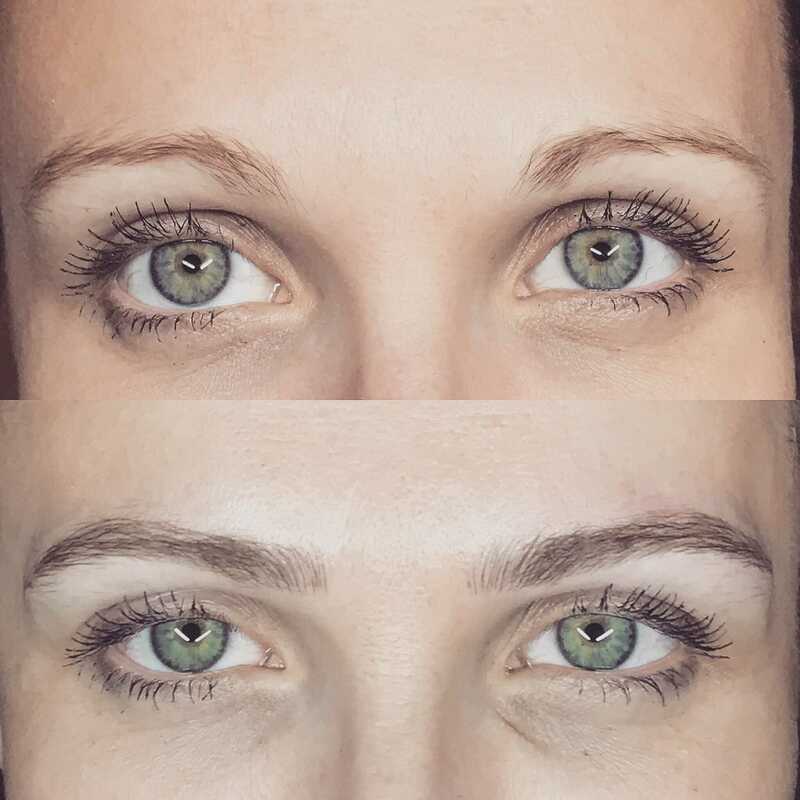 Microblading and digital brows are both procedures used to create semi permanent brows. It can be confusing to know which brow is which, as there is so much terminology around this. In short, Microblading is done using a hand held manual tool, and mimics looking natural hair strokes. It is one of most natural forms of semi permanent cosmetic tattooing. 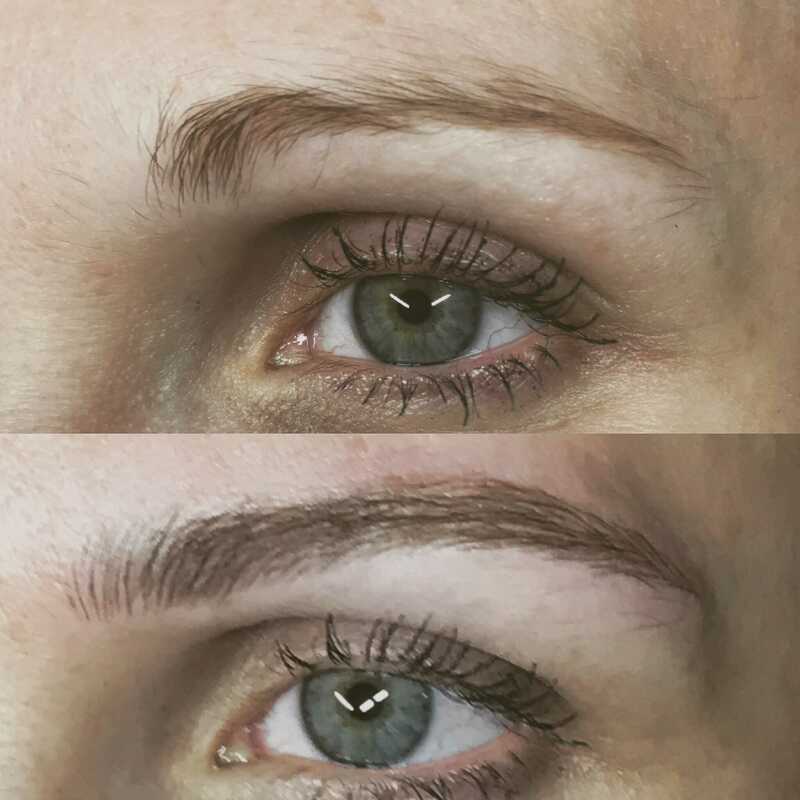 Digital Brows are done using a digital cosmetic tattooing pen and although they can be used for hairstrokes, they are mostly used to produce brows, referred to as Powder Brows or Ombre Brows. These styles replicate makeup and heal with a soft powdery finish. Density can be adjusted so these brows can be softer or more dense, depending on your preference. Digital Brows are suitable for all skin types whereas Microblading is not suitable for all skins. The brow chosen will take into considering skin type and whether you are a suitable candidate but often it comes down to personal preference and the look you desire. Both brows have their benefits and can be soft or heavier in appearance base upon your required outcome. Digital brows tend to have longer retention. Both brows are known by a variety of different names depending on the style and technique. Digital Brows are often referred to as Semi Permanent Make Up / Cosmetic Eyebrow Tattooing / SPMU / Powder Brows / PMU / Ombre Brows / Combination Brows, the list goes on. 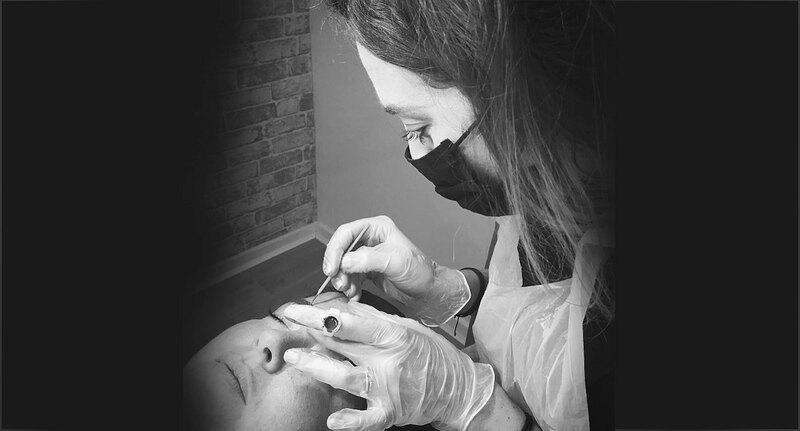 Microblading can be referred to as Eyebrow Micropigmentation / Microblading / Feather Stroke Brows / 3D Brows / Eyebrow Embrodiery / Nano Brows / Nanoblading / Hairstroke brows / Blade and Shade brows... . Remember, you options can be discussed with you at the time of your booking or during your consultation if you are unsure what brow style would be best for you. All procedures are carried out within a private SPMU & Aesthetics Home Studio based within Peacehaven East Sussex. 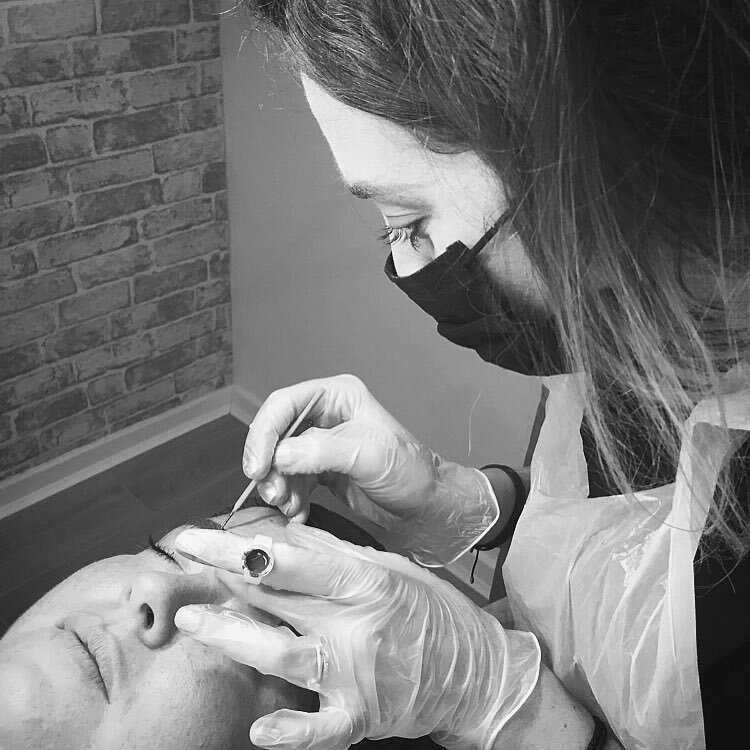 "I believe Microblading and Cosmetic Tattooing is an artistic process undertaken together, where we create beautifully individual and natural looking brows bespoke to that individual person"
Microblading and Cosmetic tattooing are the hottest trends in the beauty industry at the moment and this is because it is suitable to so many people for a different variety of reasons. Are you lacking in brow definition? Fed up of applying make-up? 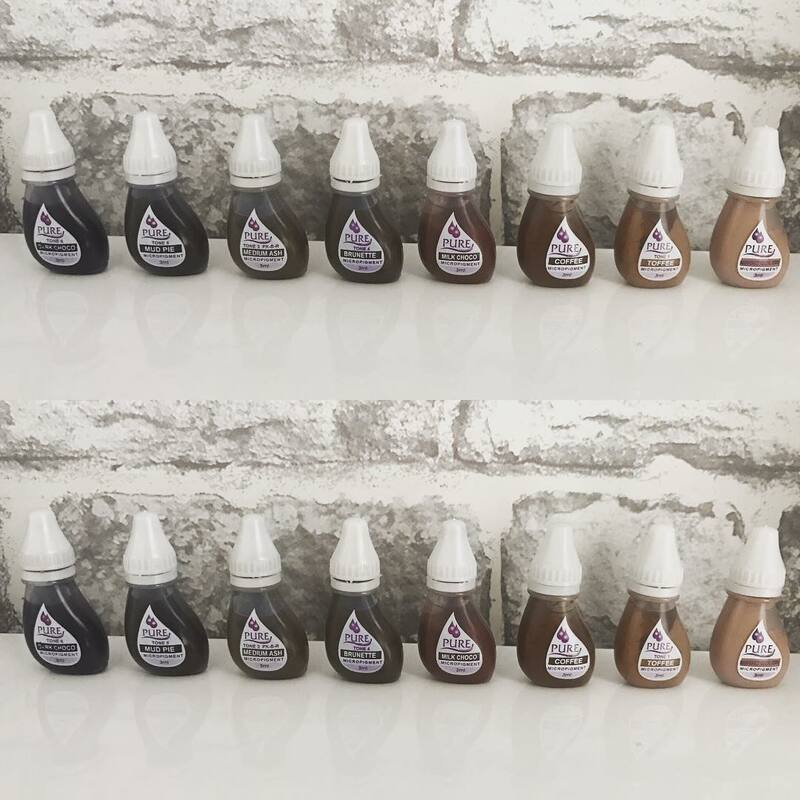 Are you wanting smudge free brows to suit an active lifestyle? Do you want to change your brow shape? Do you have thin, sparse or missing brows that are lowering your confidence? Do you want to add density and thickness to you brows? Has a medical condition stripped you of your brows? If yes.... then Microblading or Machine Brows could be for you!